This week the boys use their brains to get to the bottom of a zombie attack. 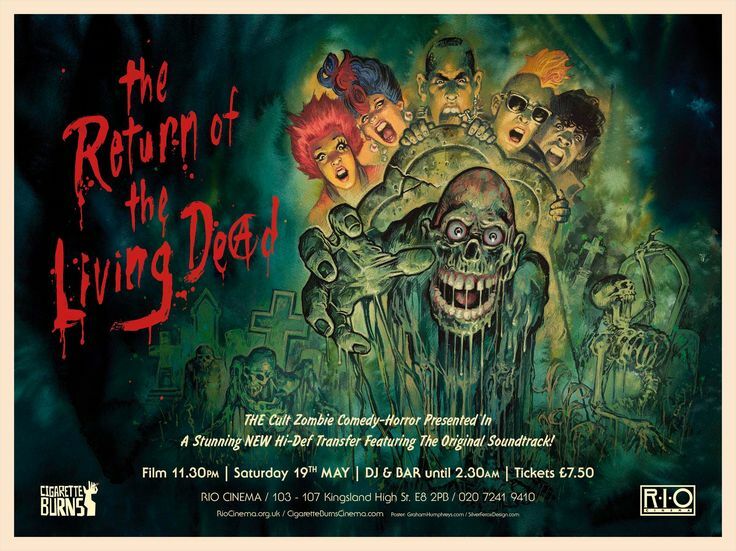 Join us for The Return of the Living Dead. This week we dig up a chap that's been frozen for 40,000 years, and get a pretty cool reception. 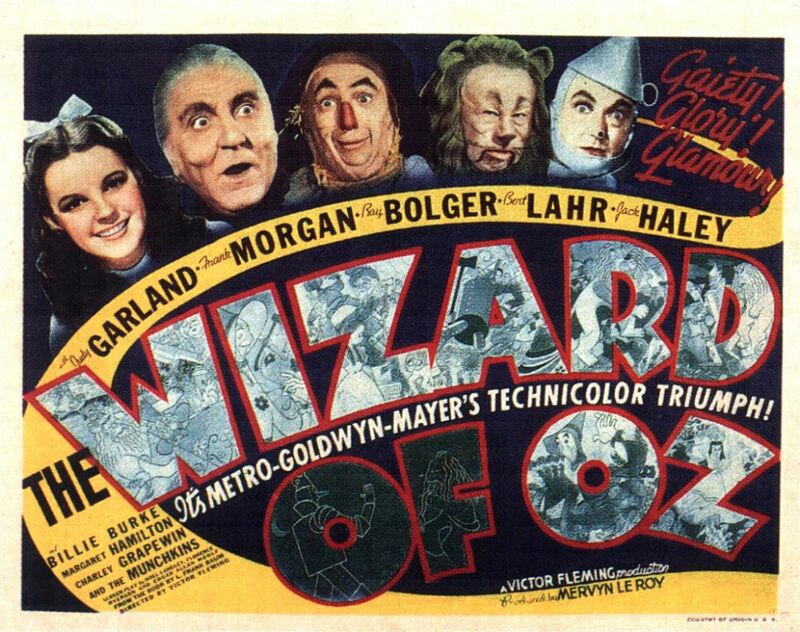 This week we follow the yellow brick road to get ourselves back home.